There are currently a limited number of rooms available at the Festival venue on Thursday 13th June and Friday 14th June 2019. These rooms can be booked direct by calling Sabrina on +3531 690 6626 or emailing her at sabrina@citynorthhotel.com, referencing Woollinn at the time of getting in touch. It will be possible to stay in Dublin City and commute to the City North Hotel, using the Matthews Coach Service that leaves from Cumberland Street North (an approximately 30-35 minute journey time). The Drumcondra and Whitehall areas of north Dublin are also served by this route. There are plenty of hotels in Dublin City Centre, but Air BnB is also a good option if you’d like to stay more centrally. The Academy Plaza Hotel and the Holiday Inn Express are good options too as they are very near to the bus drop off and pick up. With public transport options (Matthews Coaches): Julianstown, Laytown, Bettystown, Central Drogheda. Accessible by Taxi: Gormanstown, Stamullen, Duleek, Bellewstown, the greater Drogheda area. We also have advice on Travel and Transport right here. 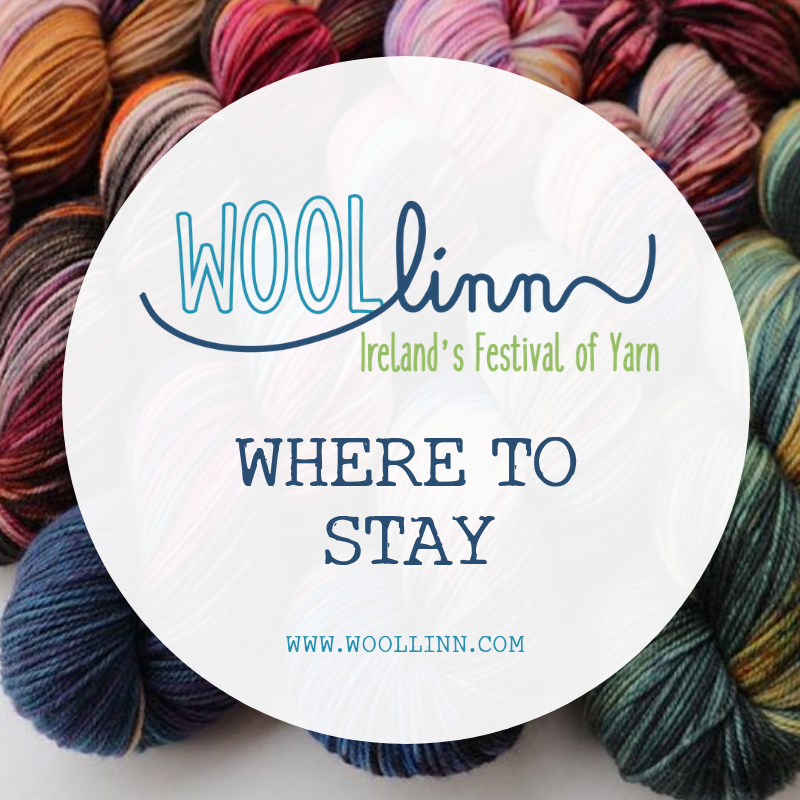 We look forward to welcoming you to Woollinn 2019! 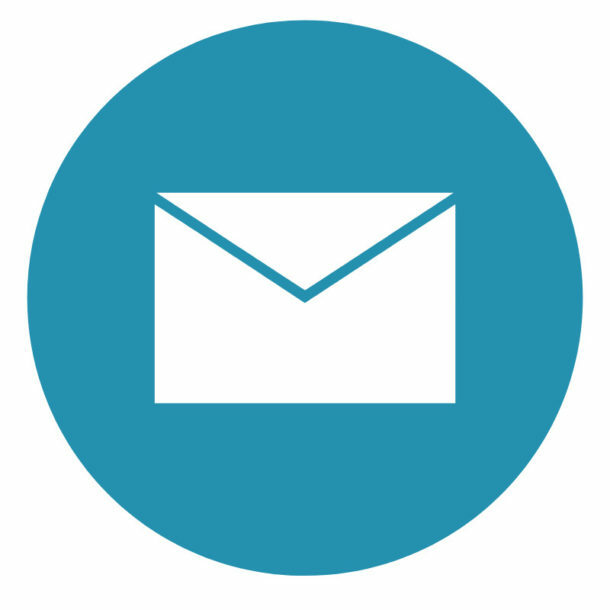 Join our mailing list to stay up to date with all the Woollinn releases, news and updates.